Having analyzed hundreds of case studies of successful companies and their underlying business models, we have developed an entirely new method for business model innovation, creating a proven and systematic approach for building and re-working corporate business models: The Business Model Navigator. In the book, each business model is described in a concise and practical manner in three pages: What is it (including explanatory graphic)? Where did it come from? Who applies it? What does this mean for me? In 2011, Prof. Oliver Gassmann and his team started the CTI project Business Model Innovation at the University of St. Gallen. The goal was to develop a methodology for business model innovation for incumbent firms. The analysis of more than 250 case studies and the implementation of applied business model innovation projects at SAP, Bühler, Hilti, Landis+Gyr (Toshiba) and Swisscom culminated in the book "The Business Model Navigator," written by Gassman, Frankenberger & Csik in 2014. The book was an immediate global success story, selling more than 50,000 copies translated into 11 languages including Chinese, Japanese, Korean and Russian. The working paper is a sneak peek at the Business Model Navigator. 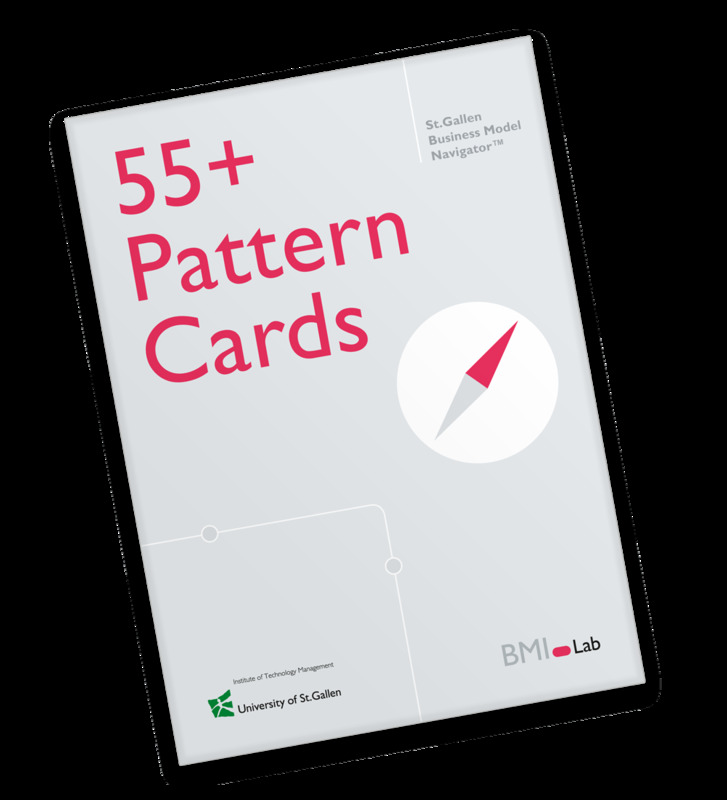 It covers methodology, a summary of the 55 patterns, and a list of which companies have successfully used which pattern to innovate their business model. 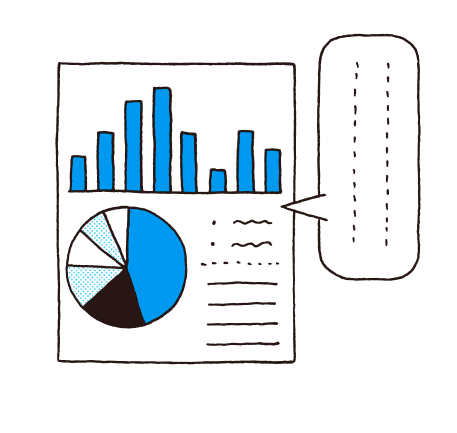 The Assumptions Juice Press is a useful tool tool to identify your most critical assumptions while testing your business model. Click the download button to claim you free worksheet now. BMI Pattern Cards cheat sheet. In this cheat sheet we have put together some tips and advice for you to obtain the full potential of any workshop with the Business Model Innovation Pattern Cards. A handy tool for your brainstorming sessions! We have created the BMI Maturity Check for you to better understand where you stand to more successfully anchor BMI at your company. Fill in the form, and you will get your overall BMI Maturity score and identified weaknesses, together with best practices and suggestions for improvement.